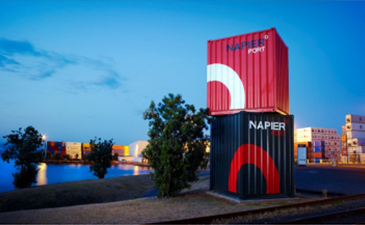 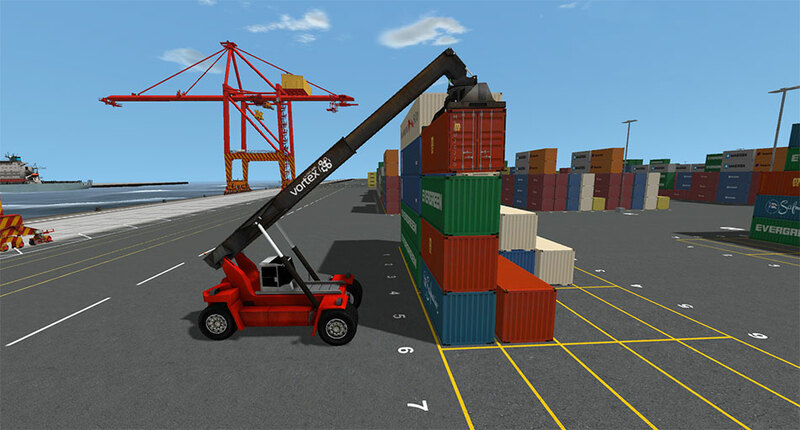 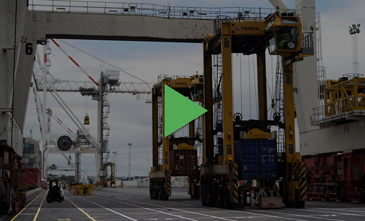 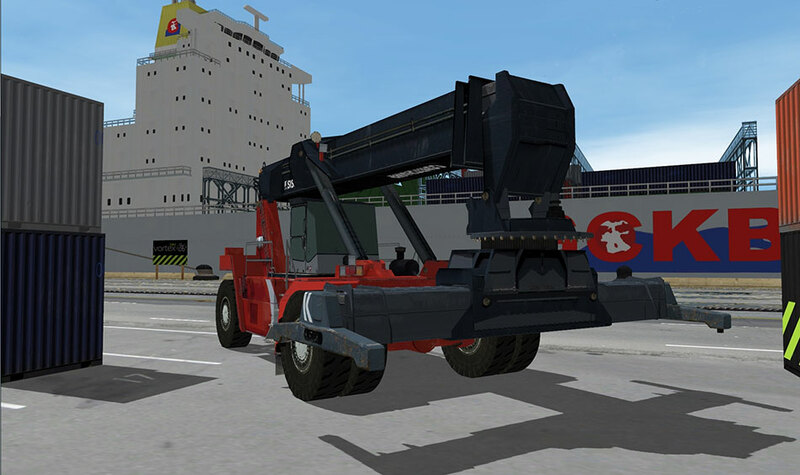 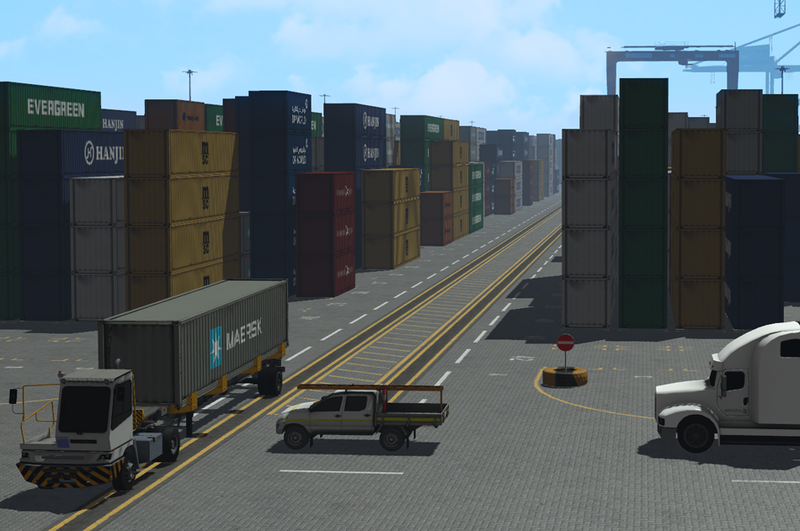 The Reach Stacker Simulator provides cargo handling operators with the training they need to achieve higher productivity. 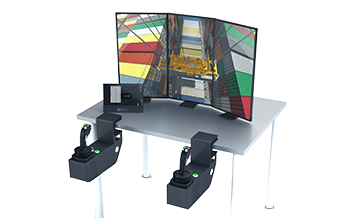 The reach stacker simulator is ideal for the safe and efficient training of operators in a controlled virtual environment. 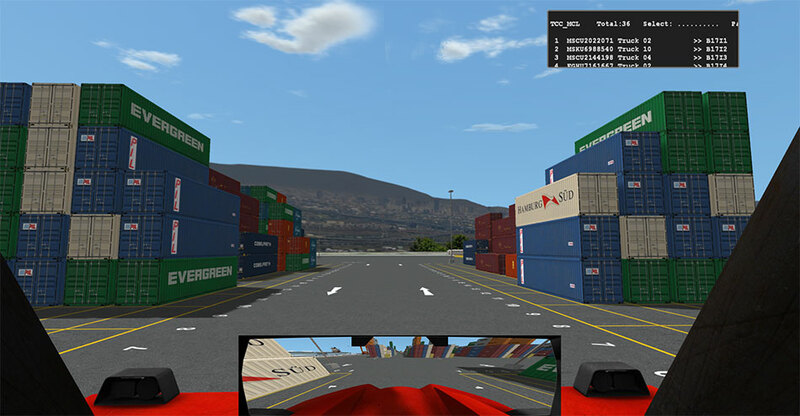 It allows faster preparation of students without decreasing the availability of live equipment, reducing training costs, all while providing more hands-on time to trainees. 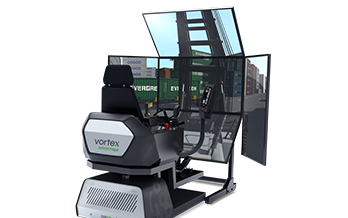 When trainees learn on a Vortex reach stacker simulator, they learn how to safely and efficiently operate equipment and master processes and traffic flow. 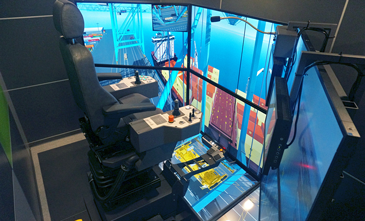 This ensures skills learned on a Vortex simulator are transferred directly to the real equipment. 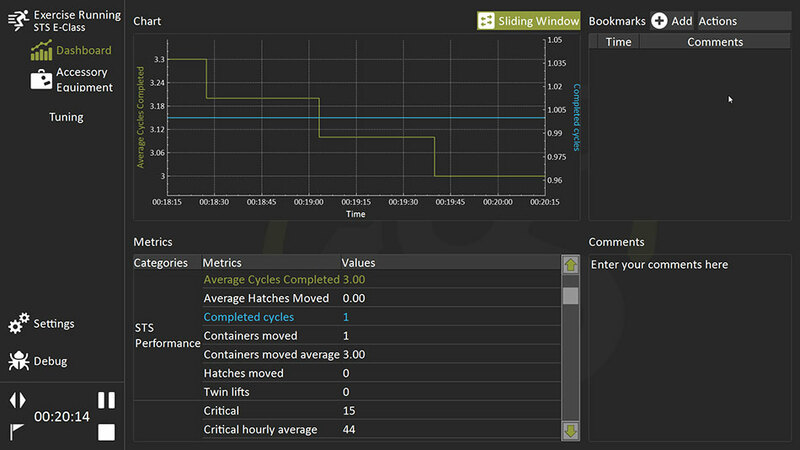 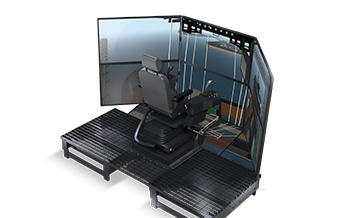 CM Labs offers flexible customization options for the reach stacker simulator that allow the vehicle simulation to be adjusted to the unique needs and capabilities of the customer’s equipment.